In every general practice, a scale holds great importance when it comes to its function and durability. Aside from the scale’s practical role, it provides critical data that constitutes the foundation for good patient care. However, after many years of daily use a scale will experience significant wear. This scale will not only show its many years of use visually, but it will also be technically obsolete compared to other modern appliances. Isn’t it about time for something new? If a professional and modern appearance is important to your practice, your scale should fit this image. 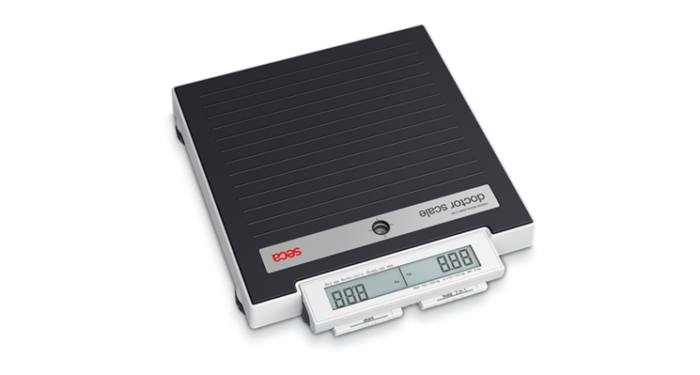 We would like to introduce to you the seca doctor scale, seca 874, which has been especially designed to fit the day to day requirements in your office and cater to your patients. Alongside its innovative design, the scale is user-friendly and boasts accurate precision. Like any product in the seca portfolio, the seca 874 is renowned for its high precision. The product is standardized to fit legal regulations for use as a doctor scale in South Africa and other countries. To fit the requirements for ambulatory care, the scale is equipped to carry a maximum weight of 200 kg. 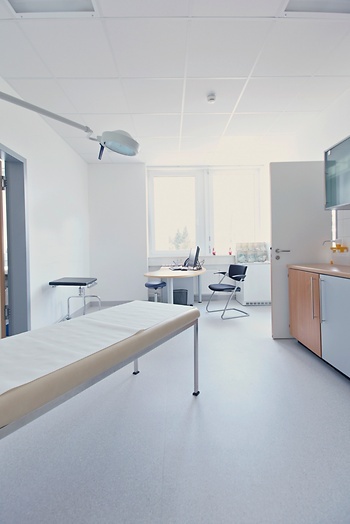 The seca 874 is a flat and flexible scale that can be applied in various patient rooms, due to its light weight design. Although the scale is compact, it’s highly robust, and will be a reliable apparatus in your practice for many years to come. The tool is also equipped with various functions to simplify your office work. The scale’s surface is covered with an anti-slip texture, which guarantees comfortable and secure use. It is important for your practice team to feel comfortable and confident with the scale’s handling, therefore the seca 874 can also be easily operated by foot. Depending on the scale’s positioning, the measuring data can be read from either of the two displays located at the scale’s face side. A mother-child function has also been developed to facilitate weighing small children. The child can step onto the scale with a parent and have their weight calculated by subtracting the parent’s weight. This saves time and stress for children, as well as the practice team. There is currently no comparable product on the market which combines functionality, quality and design, as the seca 874 does. Despite the appliance’s cutting edge qualities, Baseline offers this product at a special price less 20 %. To sum up the product’s design and objective: this doctor scale offers precise and reliable measuring data that ensures optimal patient care.